So I haven’t made many purchases, but what I have made, I’m completely obsessed with. 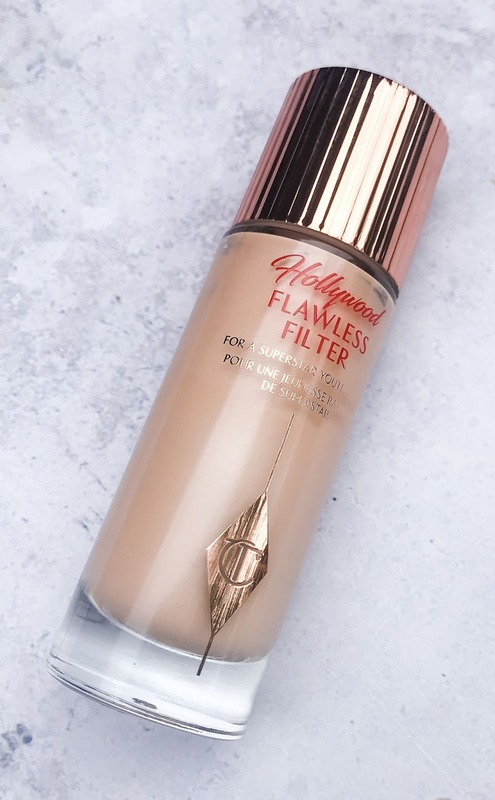 Charlotte Tilbury Flawless Filter–This product is amazing. I apply this product under my eyes traveling up to my brow bone, on the bridge of my nose and on my cupid’s bow on top of my foundation. I then put some loose powder over all of it to set the products. The end result is a subtle glow and I get tons of compliments on my “glowing skin”. I love it! 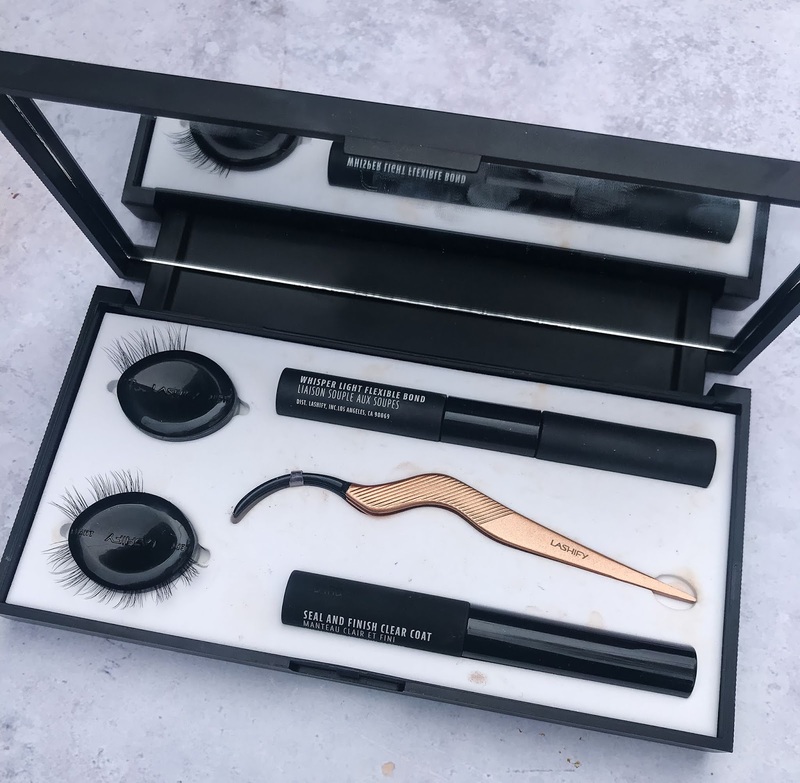 Charlotte Tilbury Powder and Sculpt Brush–This brush is fabulous. It works wonderfully, giving you the perfect amount of contour and highlight, just using a light touch. The quality is also great, no lost bristles. 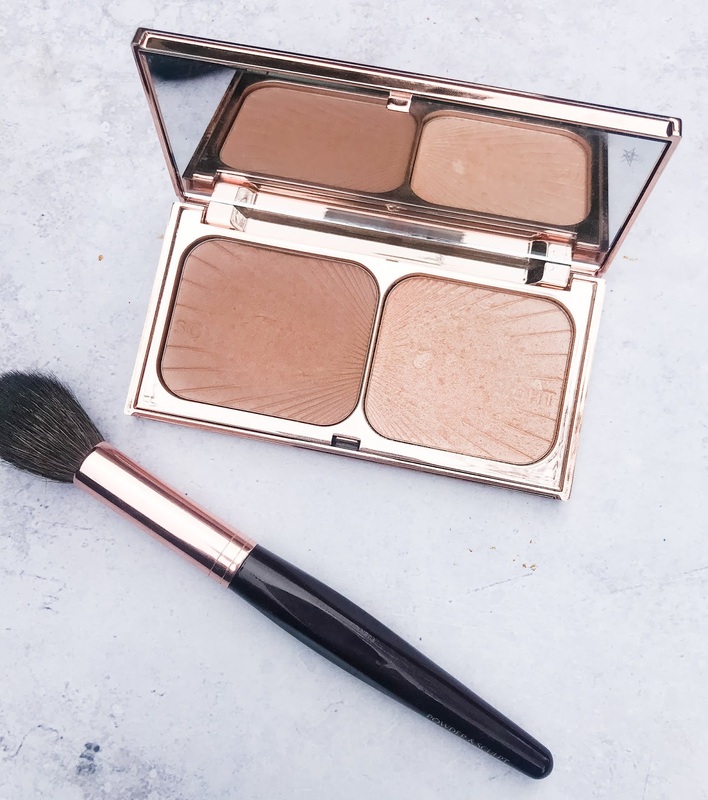 Charlotte Tilbury Filmstar Bronze & Glow Contour Duo–I thought that I had enough contour and highlight powders, then I found this one. Again with the glow. This contour is such a gorgeous shade and it creates the perfect shadow contour. The highlight is gorgeous. I usually place it over the same areas that I use the Flawless Filter and the result is perfect. 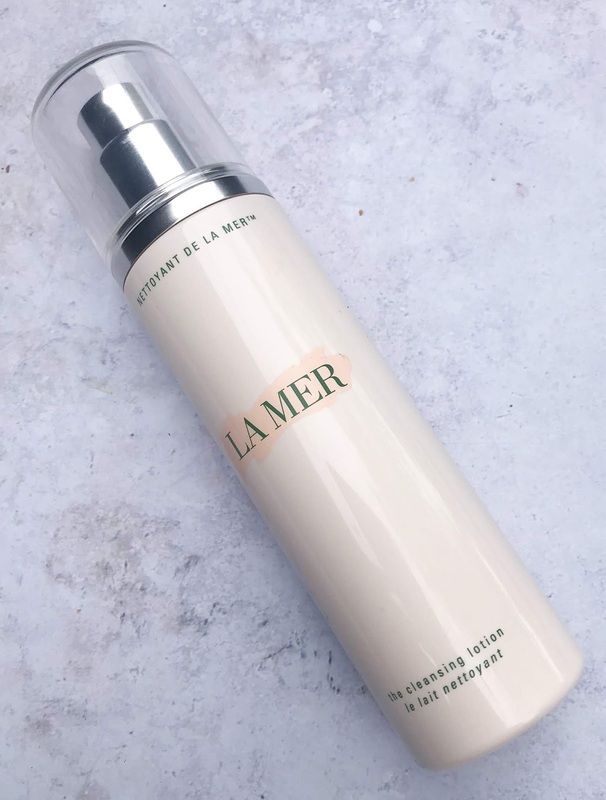 La Mer The Cleansing Lotion–I know that I’ve expressed my love of La Mer previously, but I recently started using this cleansing lotion. I’m not mad about it. All of their products are so wonderful and this one is also fantastic. My face feels hydrated and so clean. 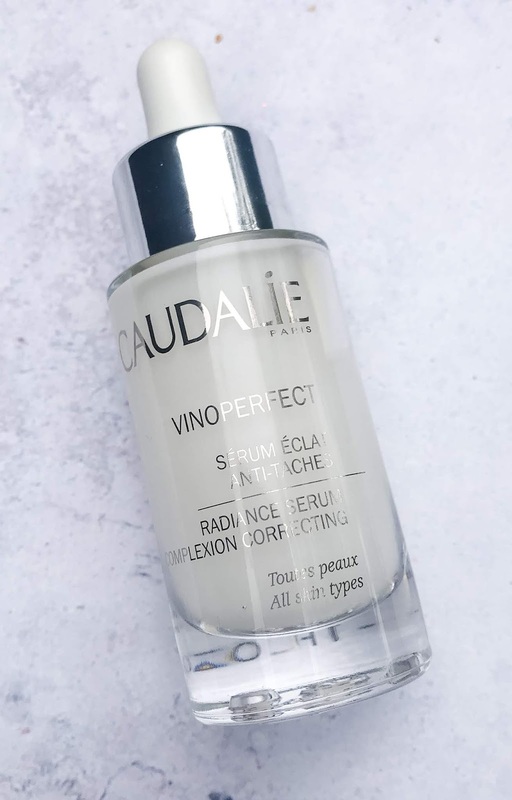 Caudalie Vinoperfect Radiance Serum–I actually received this product in the Fall Box of Style. It is great. 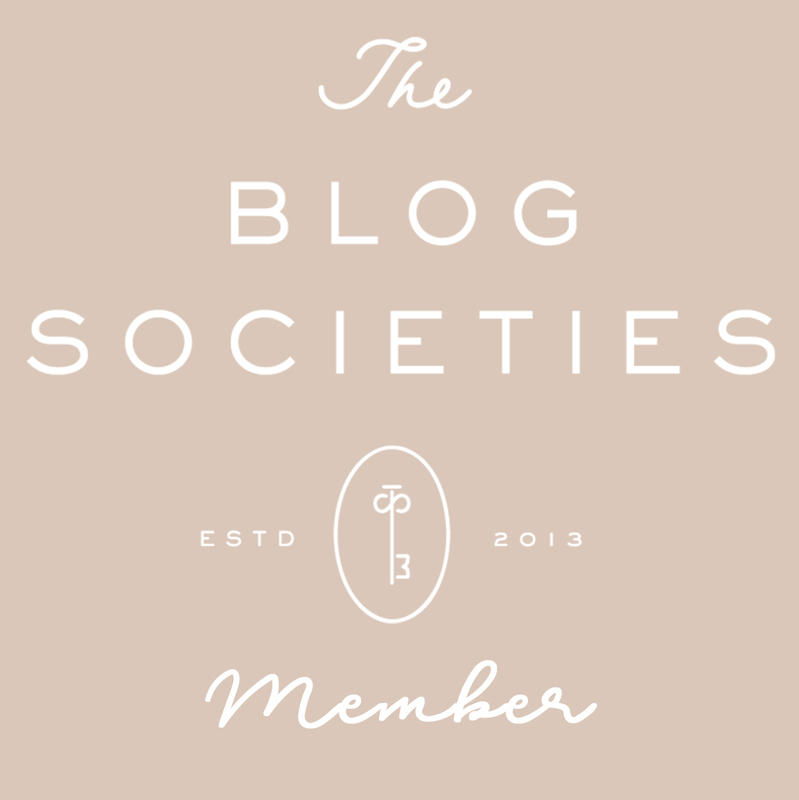 I use it every morning and it is a great addition to my morning moisturizing. 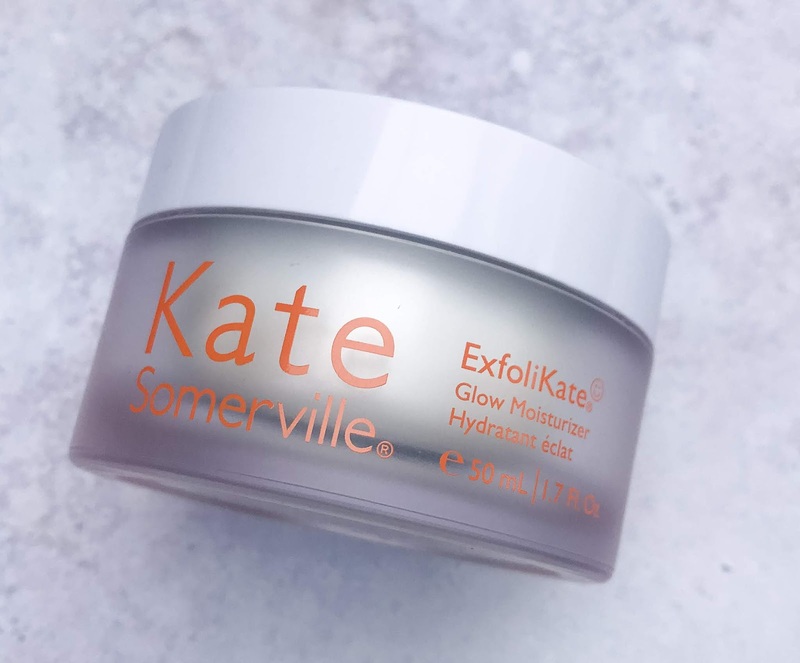 Kate Somerville ExfoliKate Glow Moisturizer–I’m obsessed with all Kate Somerville products, and this one is no different. It’s a great daily moisturizer. Here’s a little collage that I made of the progression of my brows. The bottom photo is of the before (I was a chronic over-plucker, plus I went to high school in the 80’s and thin brows were the thing.). The middle picture is after my first session and the top picture is the final result. I love them so much and I do not have to do anything to them other than pluck a few stray hairs. The color is light, like my hair, so I’m sure I might add a little color when I get all dressed up for a glam look. Also, look at my eyelashes. I’m not sure what is wrong with them in the bottom picture (I guess they really needed to be combed through), but the top is what they mostly look like. Love those too! 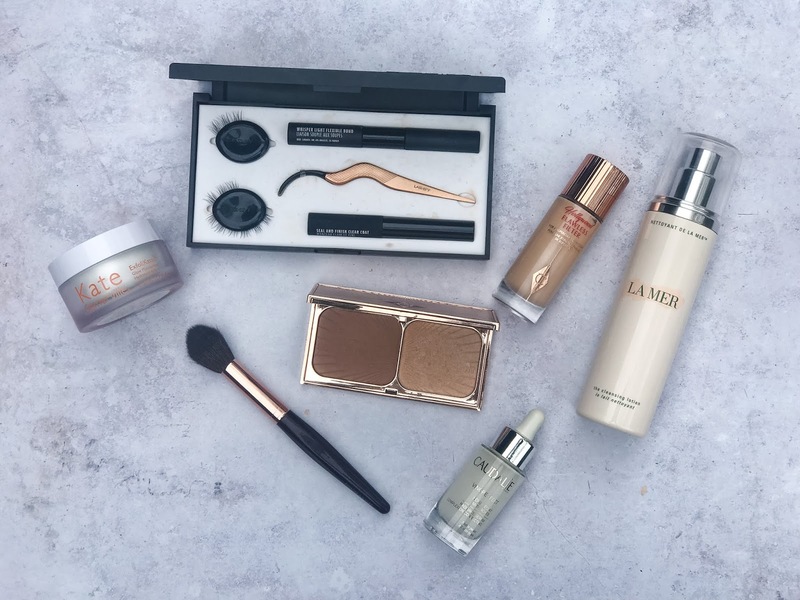 So what are your fall beauty faves? I would love to know. I’m always in search of my next favorite product. Love your brows!!! Have thought about it but haven’t gotten the nerve to do it!! You use the Lashify with your extensions? If so does it effect your extensions? I don’t even put on mascara because I’m afraid it will mess up my extensions or cause them to fall off! Thanks!! I’m totally loving them too. Best decision ever. I still have to fill them in a little because my natural brows are so blonde. The lashify lashes go under your lash instead of on top so they didn’t really bother my extensions. I just had to make sure to be pretty gentle with the glue. I actually took my extensions off a little over a month ago and now really only use lashify. Much more affordable an I can rub my eyes.